Welcome to years 3 and 4. Our Y3 teachers are Mrs Clare and Mrs Rose and our Y4 teachers are Mrs Penfold and Mrs Keir. 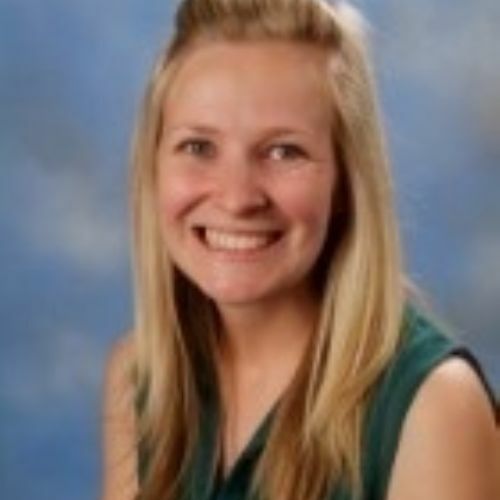 Mrs Rose is our phase leader and is responsible for leading and managing year 3/4 and is currently on maternity leave. Below you can find the curriculum overview for maths and English for Y3 and Y4. Much of the content for Y and Y4 overlaps which helps us when catering for the different needs of the children.